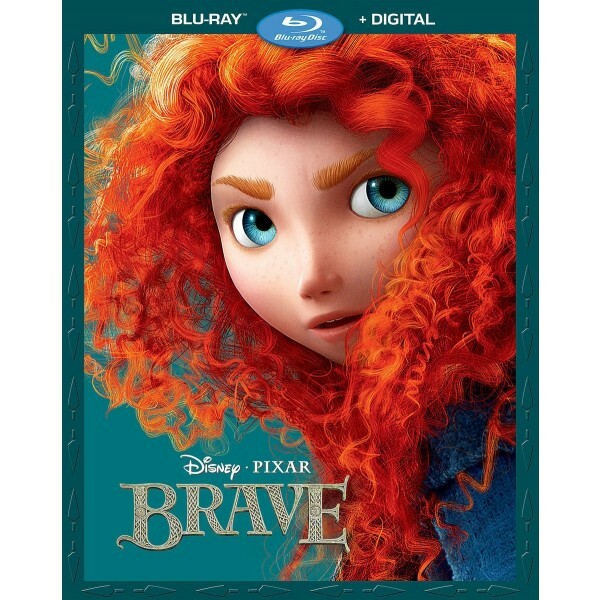 Set in the rugged and mysterious Highlands of Scotland, Disney Pixar's Brave follows the heroic journey of Merida, a skilled archer and headstrong daughter of King Fergus and Queen Elinor. Determined to change her fate, Merida defies an age-old custom sacred to the unruly and uproarious lords of the land: massive Lord MacGuffin, surly Lord Macintosh and cantankerous Lord Dingwall, unleashing chaos in the kingdom. 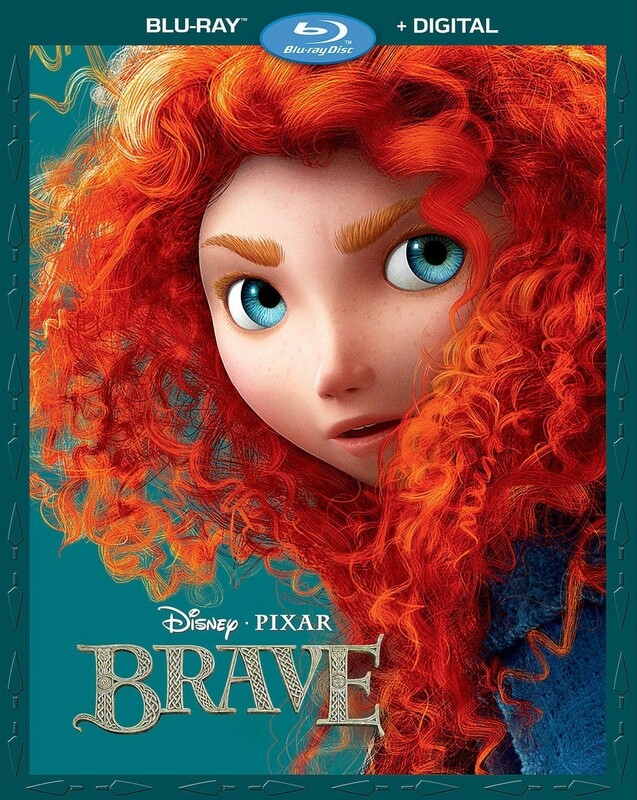 When she turns to an eccentric Witch, she is granted an ill-fated wish and the ensuing peril forces Merida to harness all of her resources including her mischievous triplet brothers to undo a beastly curse and discover the meaning of true bravery. To view many Merida-related items, including toys, books, games, and costumes, visit our Merida Collection. Is fate really predetermined, or can people change their destiny? Scottish princess Merida (Kelly Macdonald) certainly believes that a teenager should have control over her own life. She has little patience with the conservative ideas her mother (Emma Thompson) holds about proper etiquette for girls, and even less tolerance for her kingdom's traditions regarding the marriage of a princess. An impulsive young woman with impressive archery skills and a no-nonsense attitude, Merida throws her realm into chaos when she disregards the customary procedure for finding a suitor and then disappears into the forest in defiance of her mother's unbending ways. In the forest, will-o'-the-wisps appear and, since Scottish legend suggests that these unearthly spirits might lead one to his or her destiny, Merida follows them to the house of a strange witch (Julie Walters) who grants her wish to change her mother. The witch's spell takes a most unexpected form, one that promises to test not only the bond between mother and daughter, but the bonds and bravery of the entire family and kingdom. What eventually becomes clear is that fate lies within, if only one is brave enough to see it.